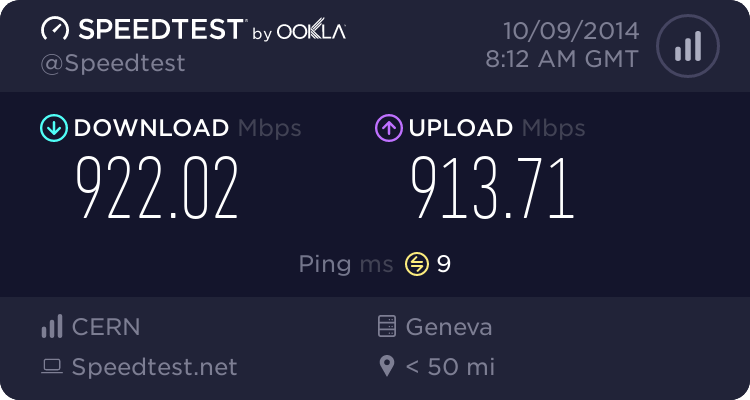 Am I the only one with such upload speed? 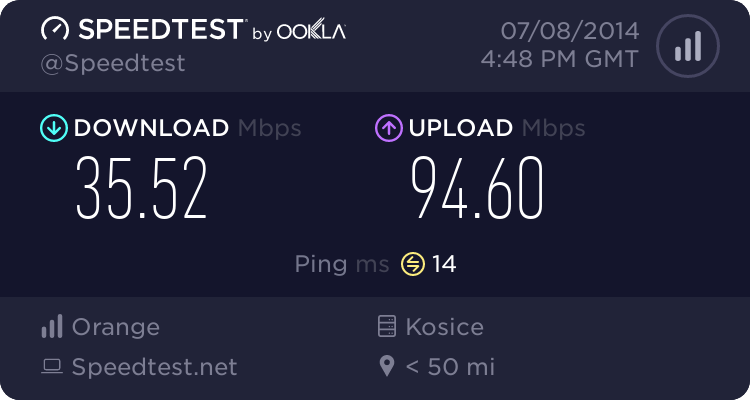 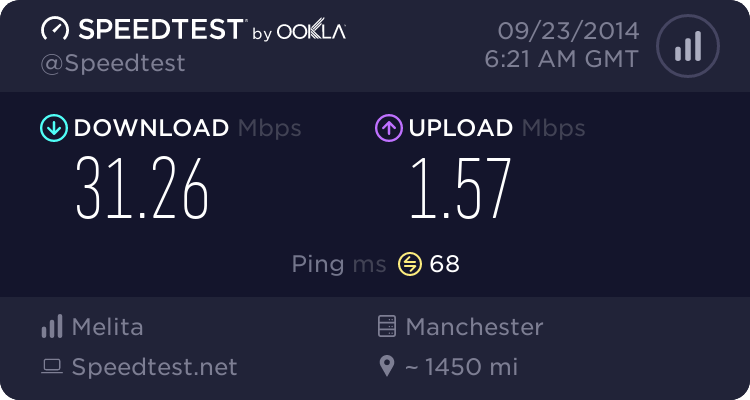 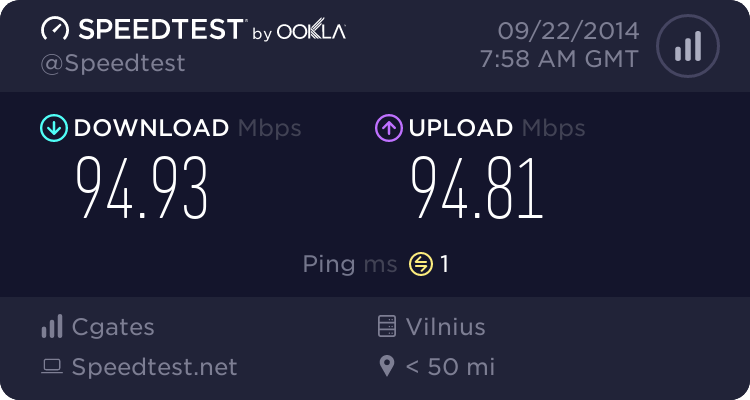 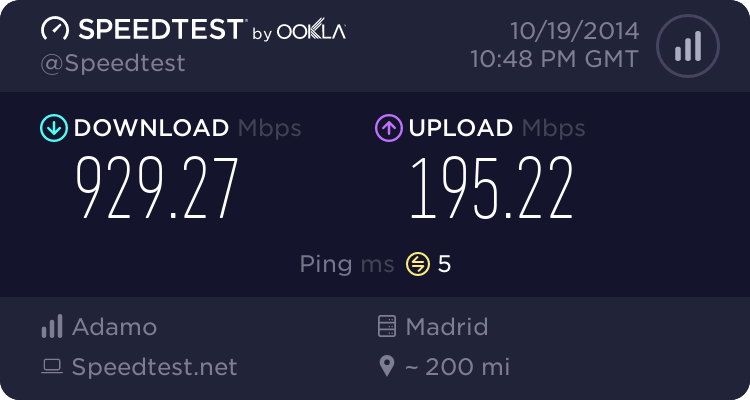 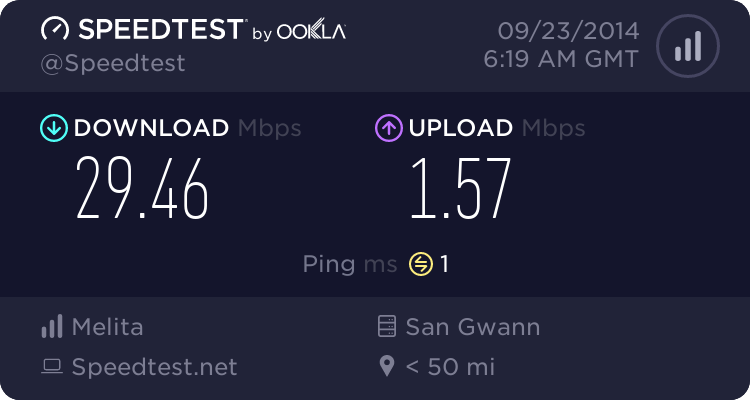 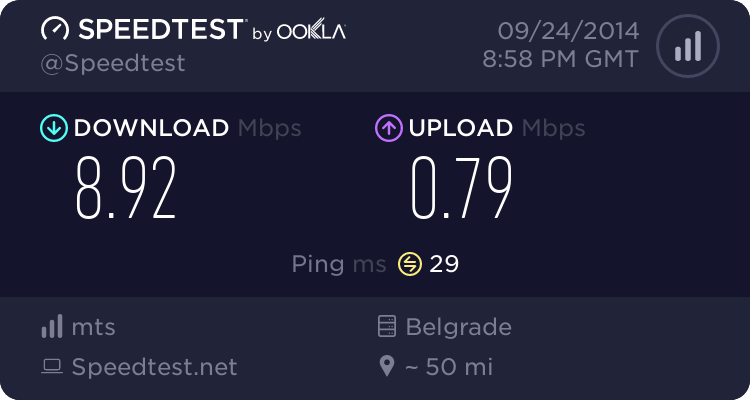 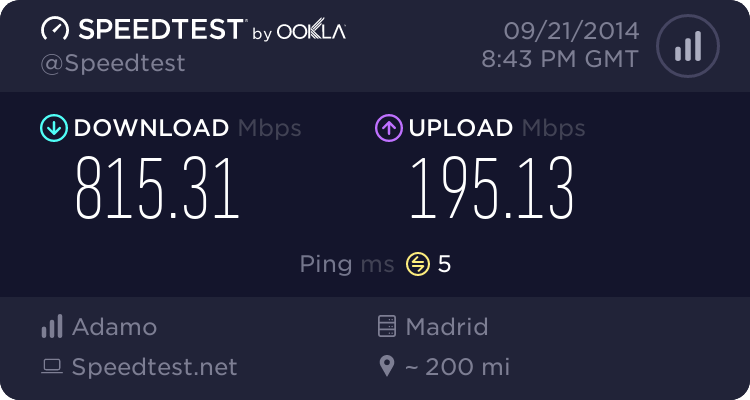 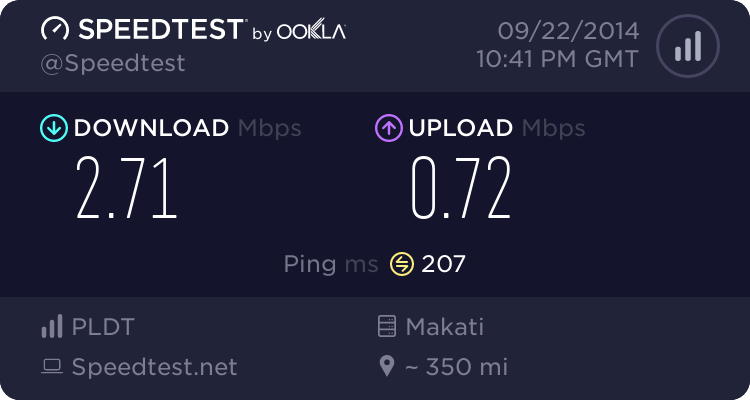 Re: Re: My Speedtest...And What Is Yours? Did I win for the shittest internet connection?